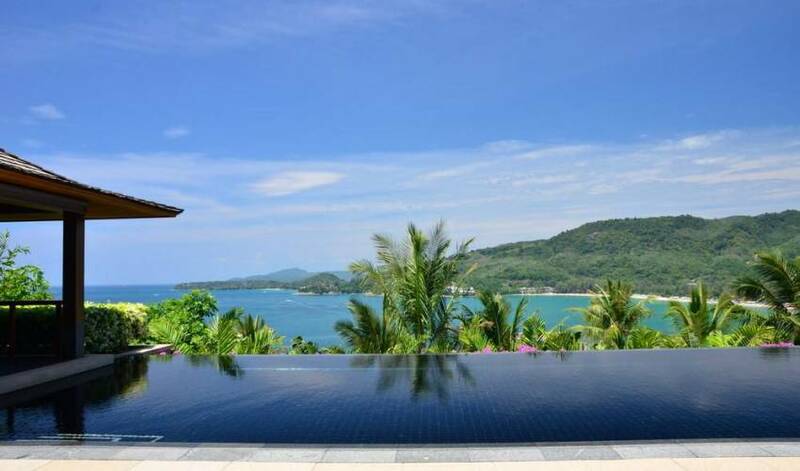 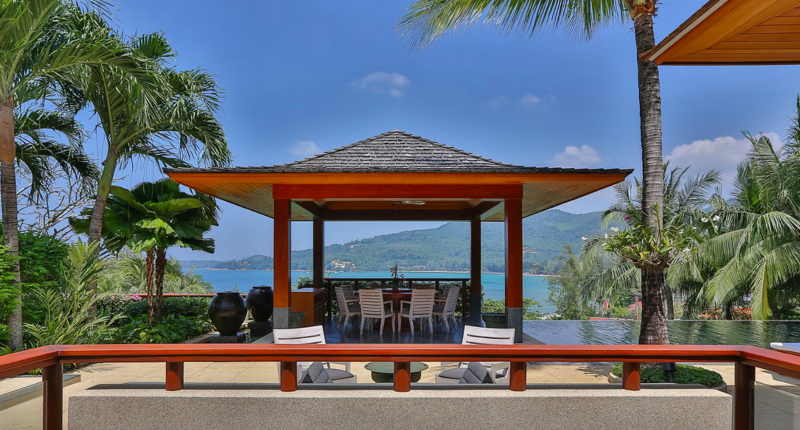 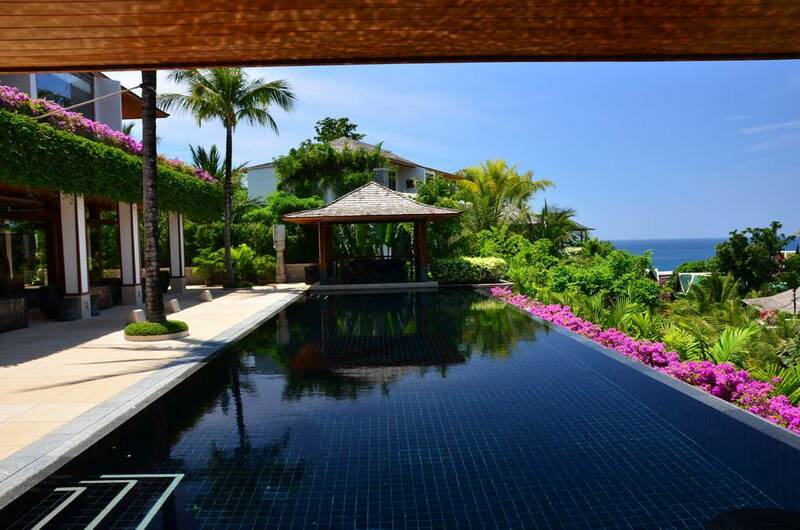 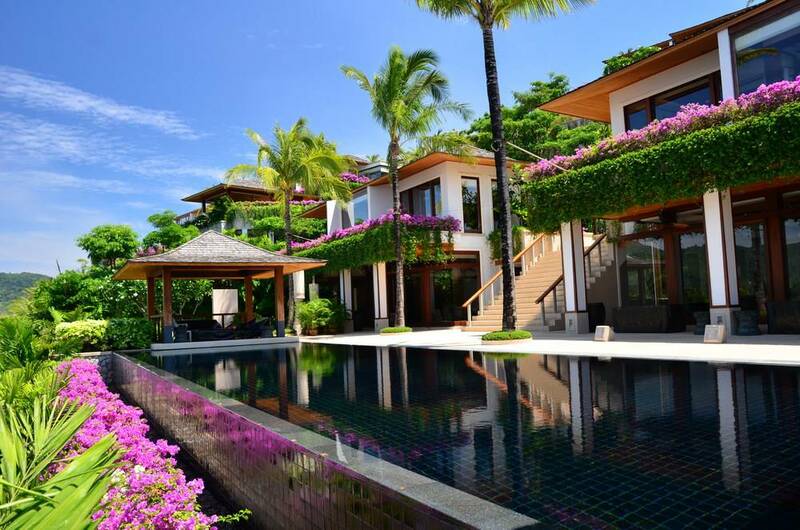 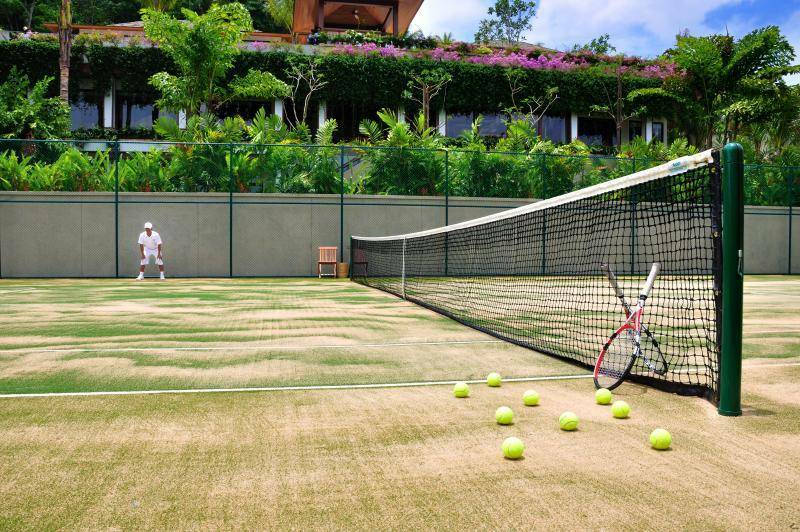 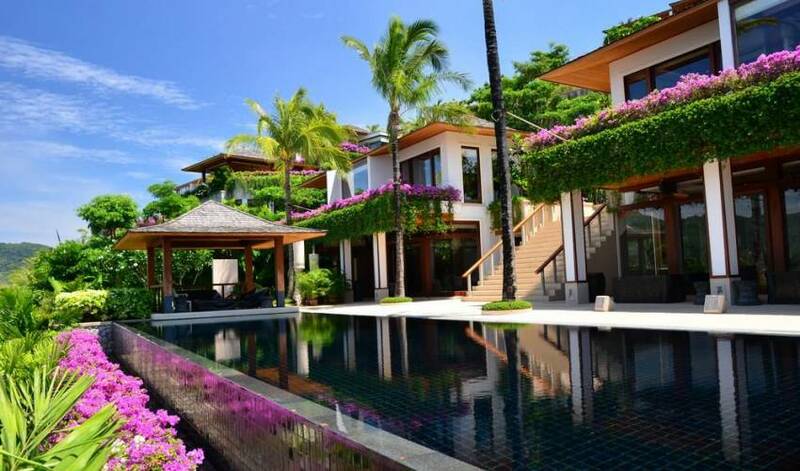 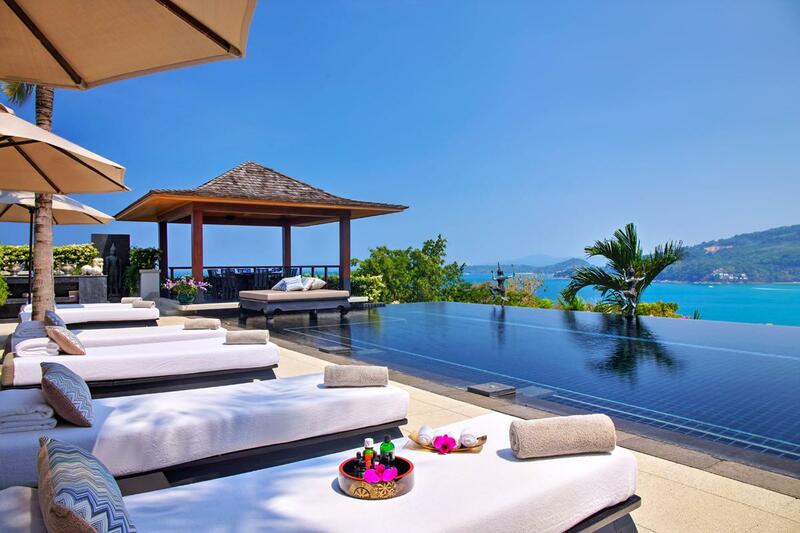 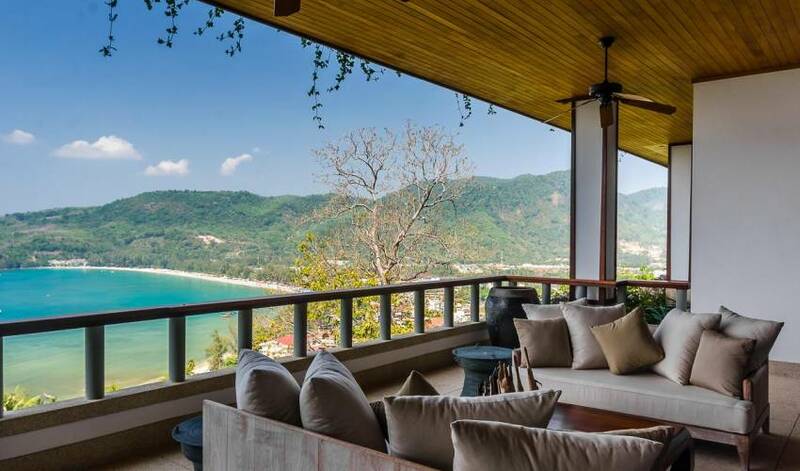 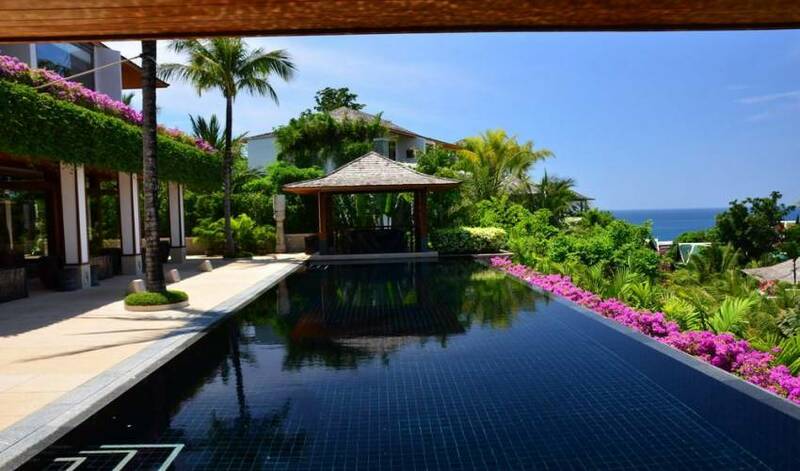 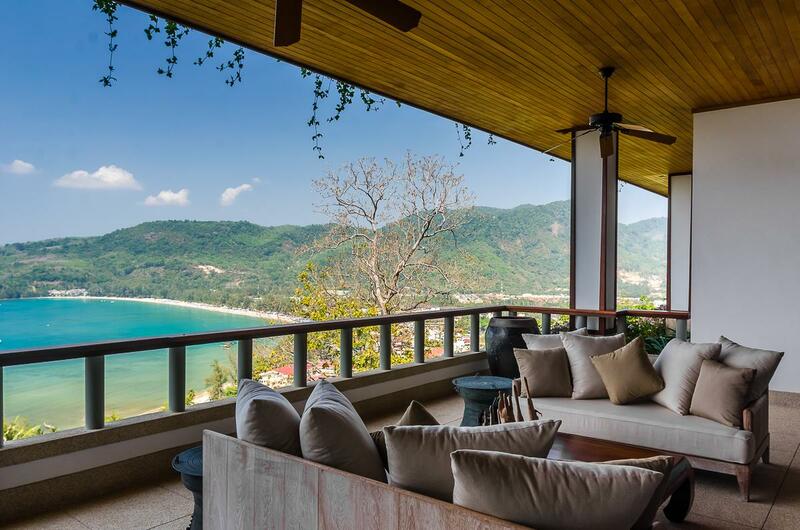 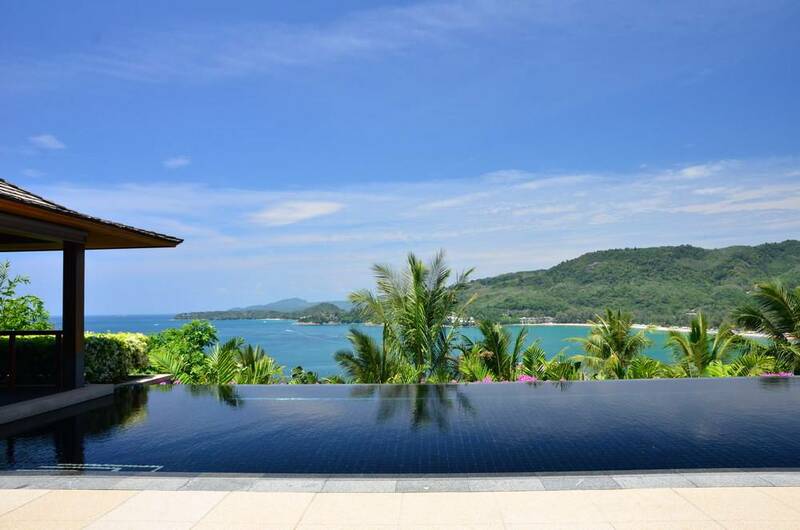 Offering the finest views, this secluded villa is a great choice for the ultimate Phuket villa experience. 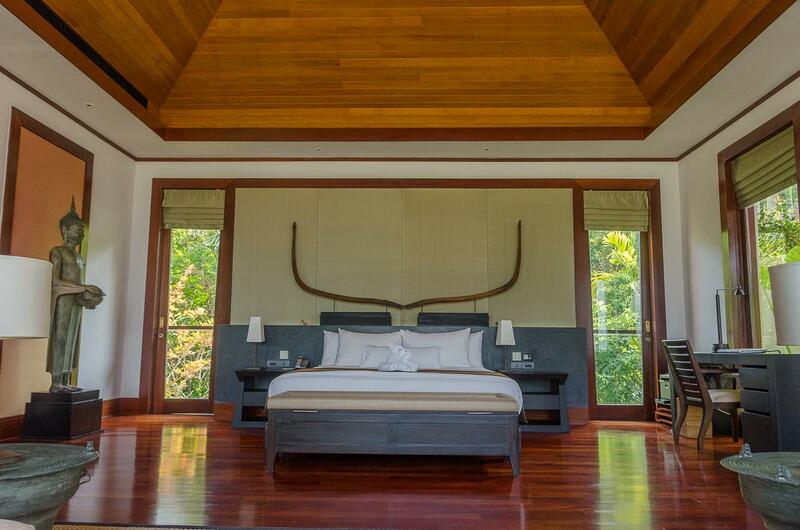 Spacious bedrooms open directly onto breathtaking ocean vistas providing the perfect start and end to each day. 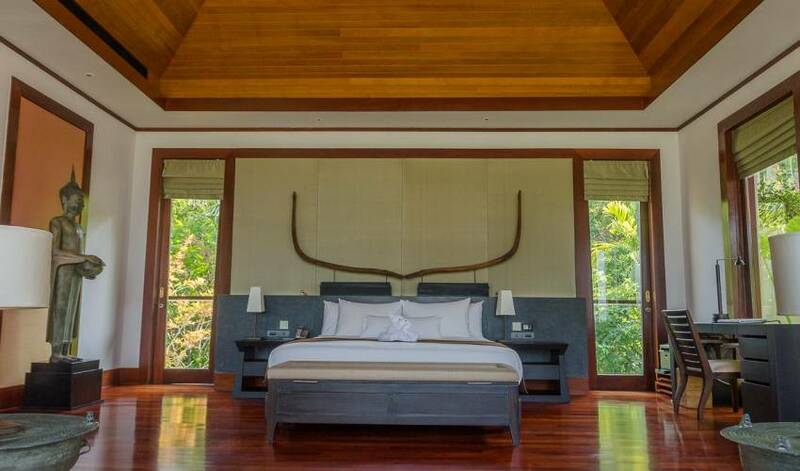 Lavish ensuite facilities include indoor and discrete outdoor showers and bathtubs, seamlessly blending interior space with the lush exterior. 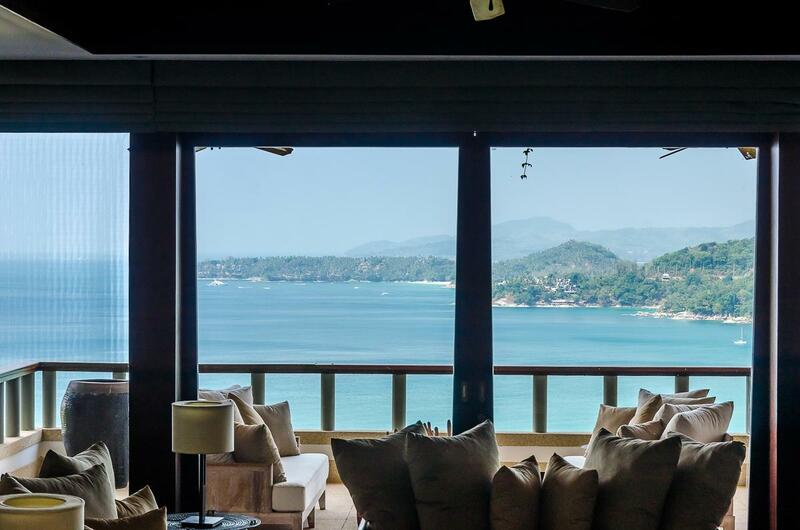 Living and dining areas are ideal for entertaining or lounging, while the latest modern appliances ensure you want for nothing. 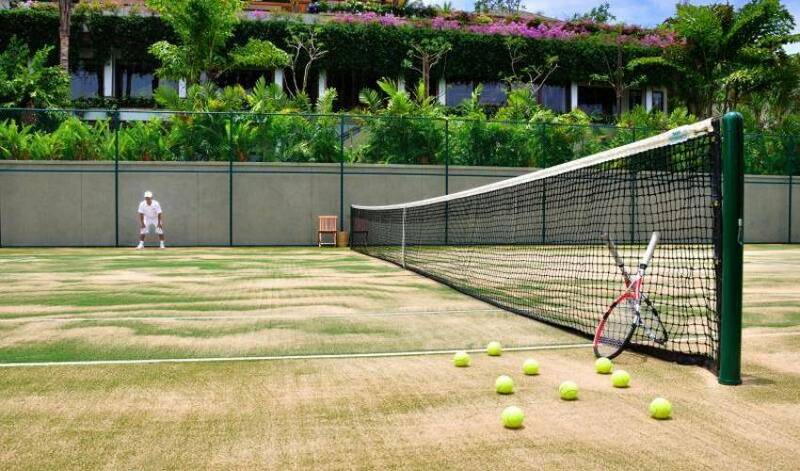 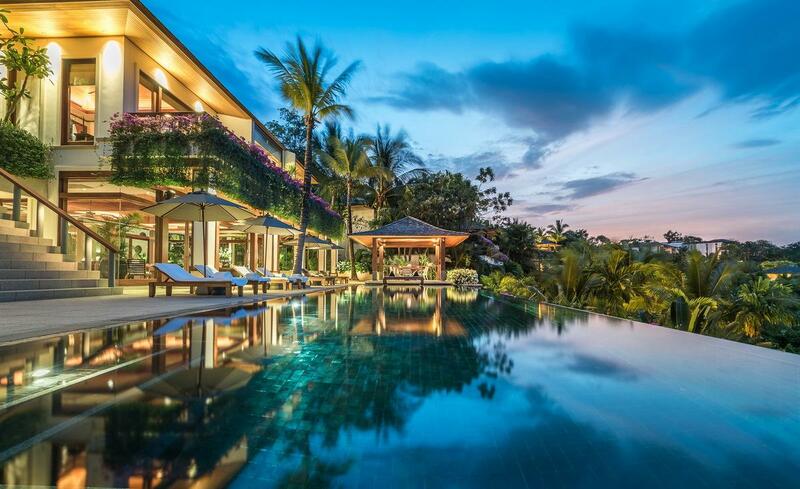 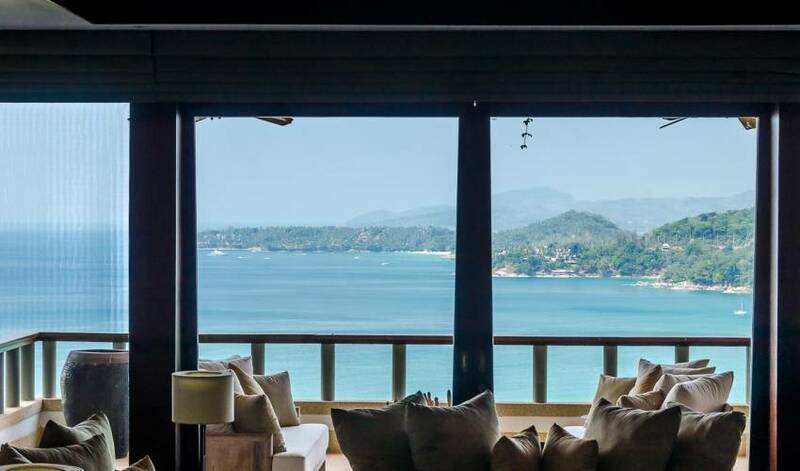 Villa 4498 is a 6 bedroom luxury property with luxurious bedrooms with beautifully appointed ensuites, and spacious living dining areas to enjoy the stunning Andaman Sea views.